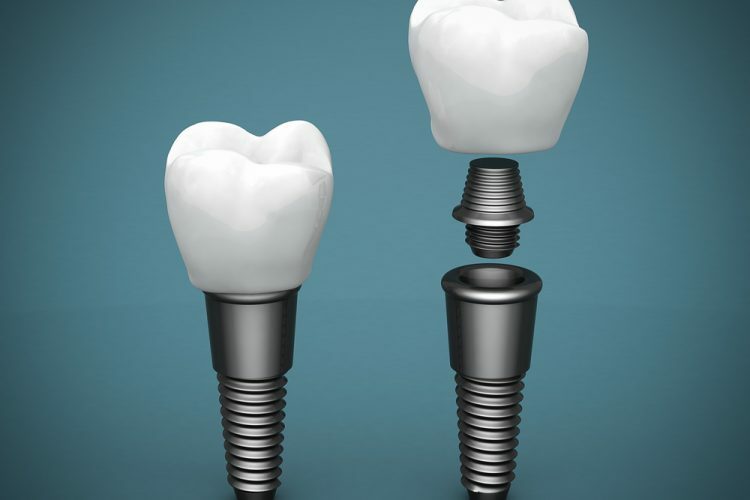 Dental Implants are a permanent replacement option for missing teeth. 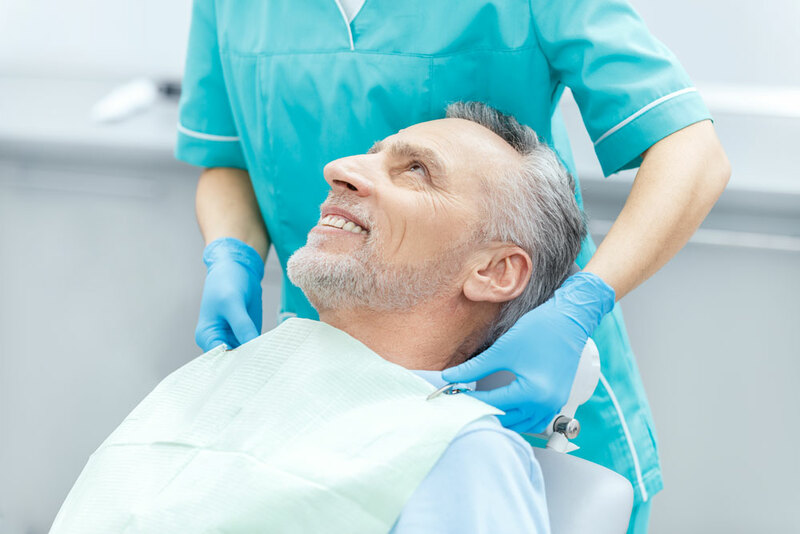 Patients with periodontal disease have a unique oral microbiota that require routine in office cleanings. 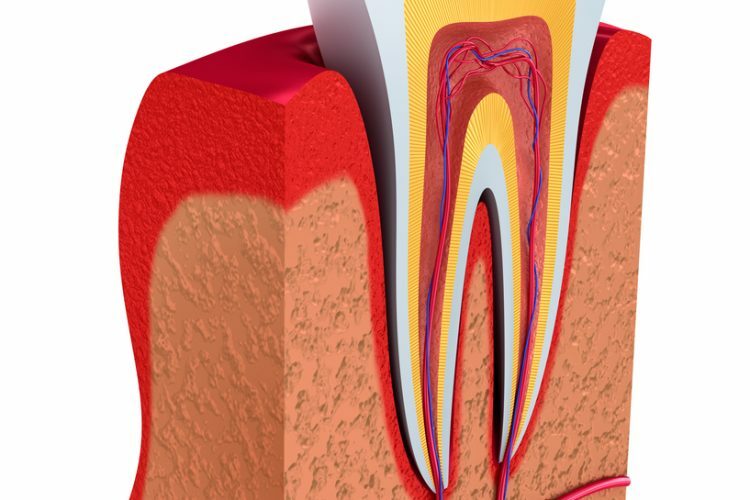 The cleanings reduce inflammation and prevent the bacteria from causing destruction of the gum tissue and bone around teeth. 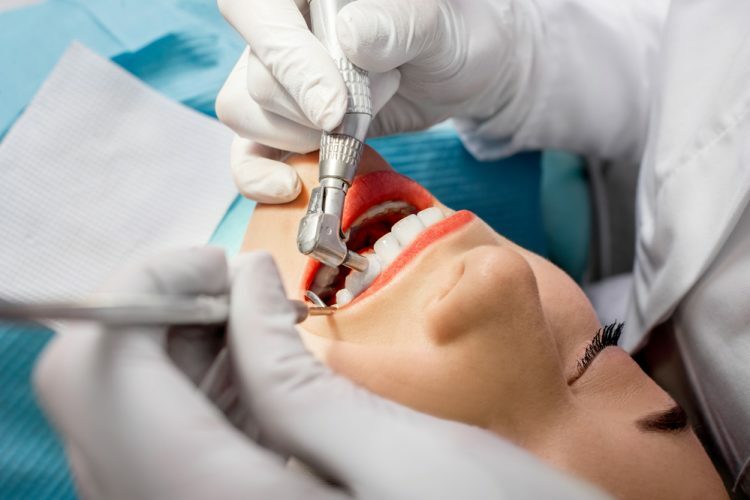 The use of nitrous oxide, oral conscious sedation and IV sedation provides a relaxed environment for your needed treatment. 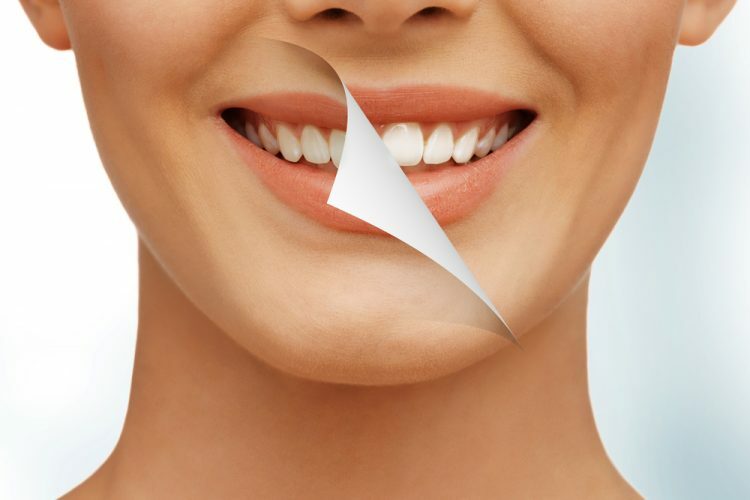 Gum grafting rebuilds the lost tissue support for your teeth, as well as improves the esthetics of your smile. 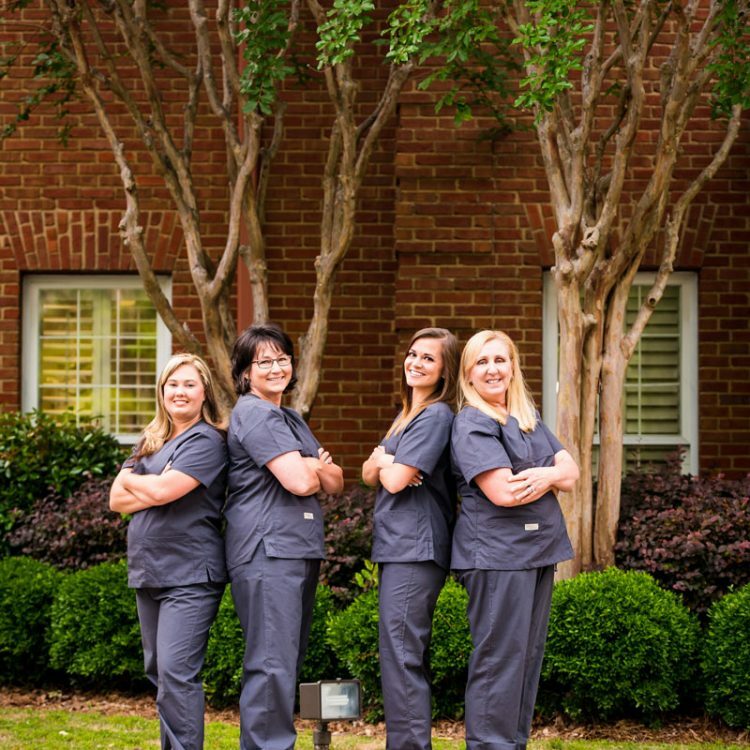 Our friendly and experienced team work together and with your referring dentist to improve the health and beauty of your smile.  Steel City Implants and Periodontics is conveniently located off of 1-65 on Alford Avenue. 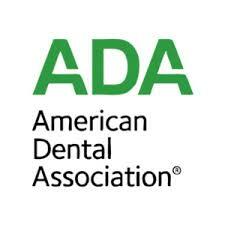 We specialize in advanced diagnostics and treatment of periodontal and oral disorders. 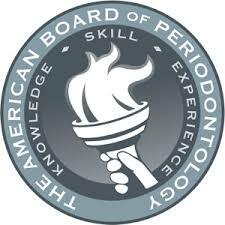 After a comprehensive periodontal evaluation is performed, we will develop a specialized treatment plan to help you reach your oral health goals. 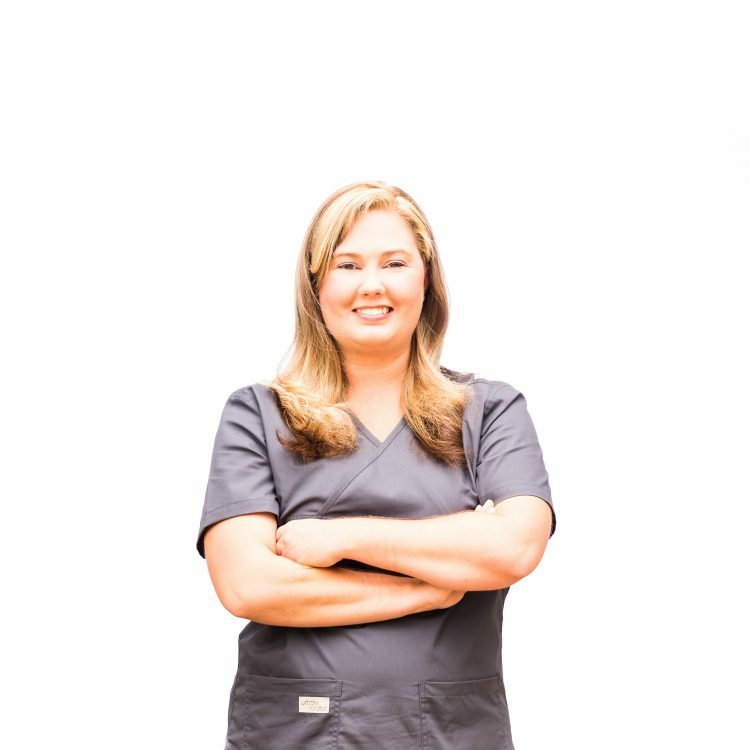 We pride ourselves on the fact we are conservative in our treatment recommendations and spend extra time exploring the cause of your problems to provide long term success and stability of treatment. 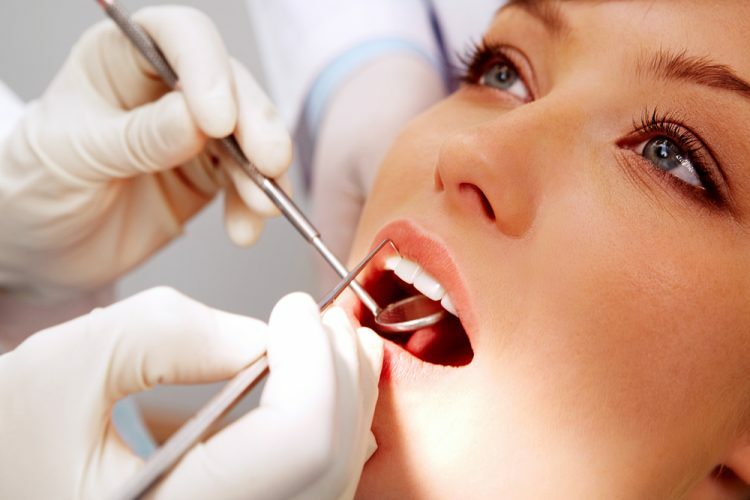 We provide a variety of surgical services for the treatment of periodontal issues. 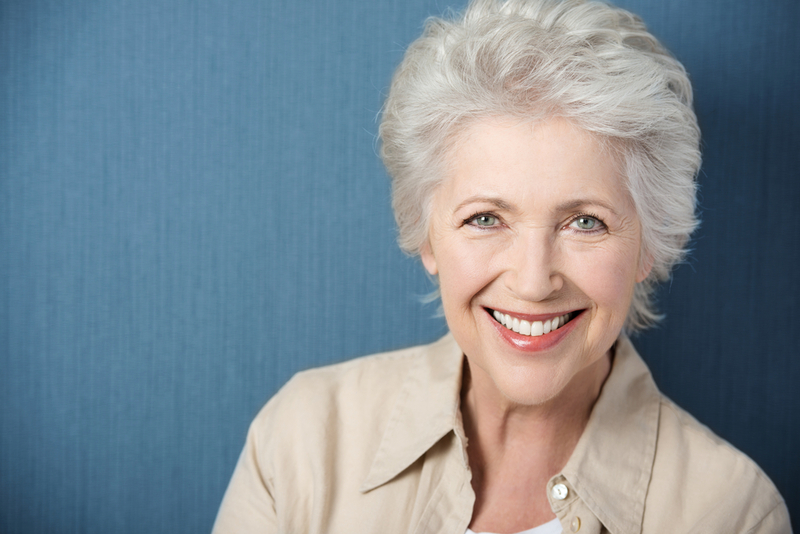 We can restore your smile, as well as speaking and eating ability with implant dentistry. I was able to get in quickly. 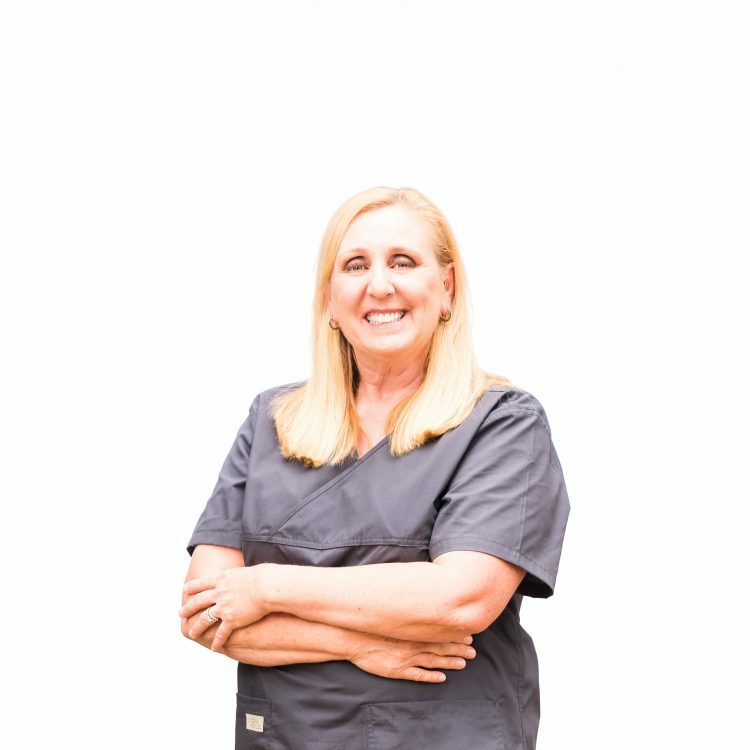 The staff and Dr. Kivus are very friendly and professional. 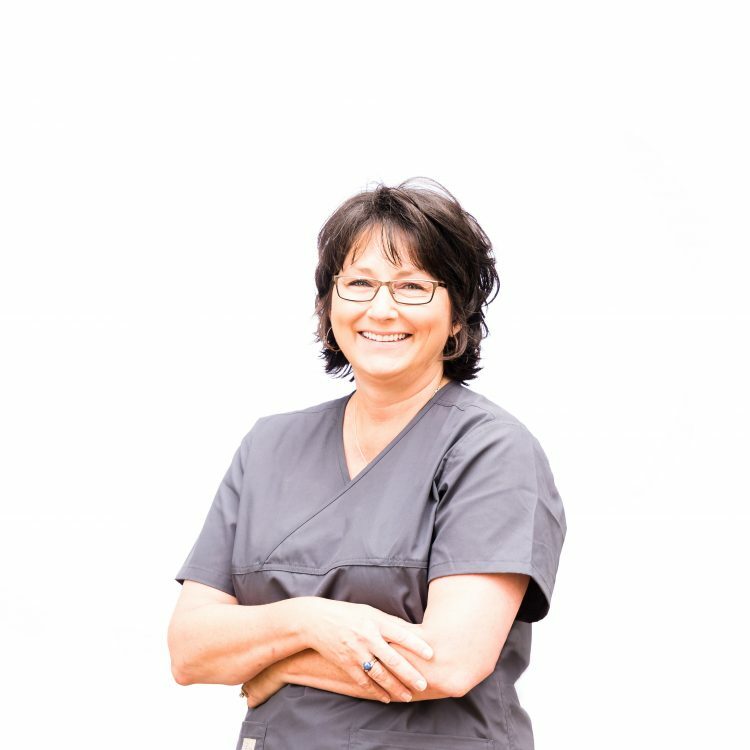 Dr. Kivus takes her time to get it right and is extremely detail oriented. A perfectionist which I like. She called to check up on me and see how I was doing. What Dr. does that. 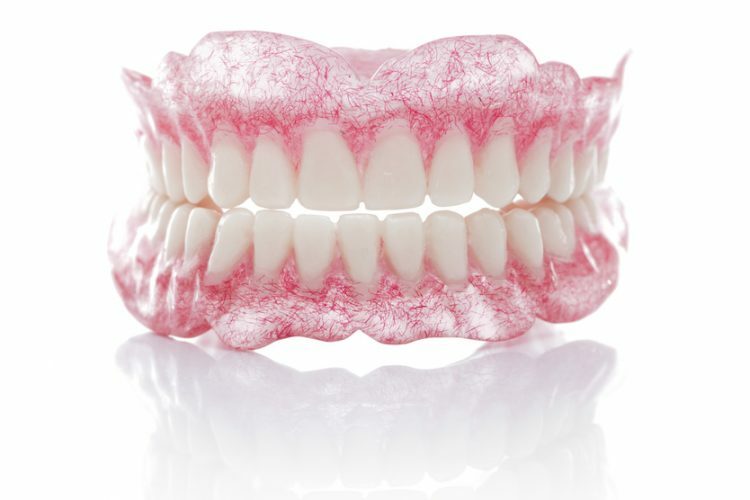 I am thrilled with the outcome and highly recommend Steel City Implants and Periodontics. The staff there are just phenomenal! They fit me in very last minute and treated me like gold. Dr. Elizabeth Kivus was super sweet, gentle, and very thorough. I really enjoyed her and her services. 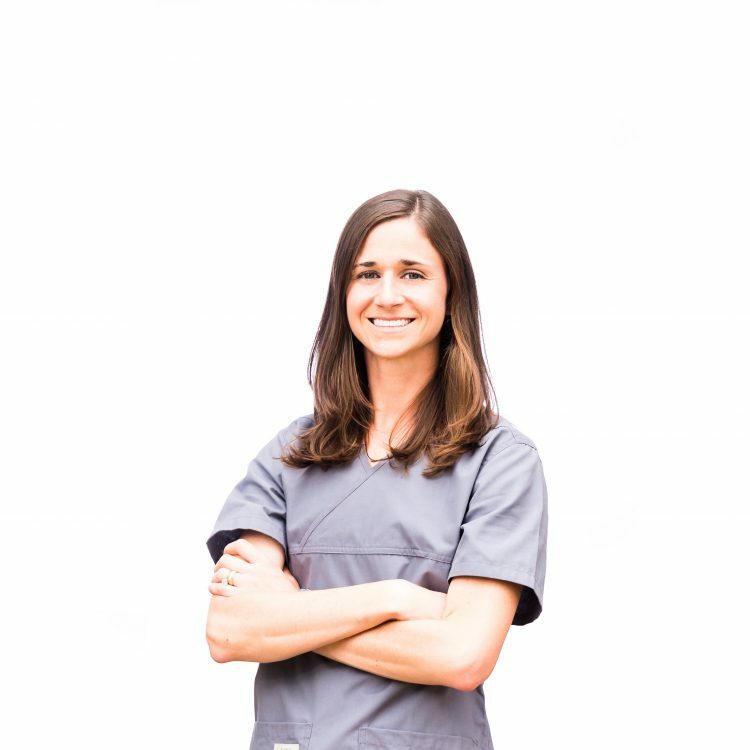 Wonderful office staff, extra caring staff, and an experienced dedicated surgeon! 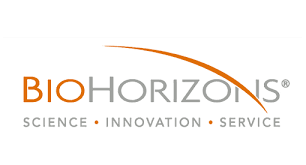 They made my experience as painless as possible. It’s been about a month since I had a gum graft, and I couldn’t be happier with the results. Loved Dr. Kivus and the rest of her sweet team. I definitely was nervous about this procedure, but everyone has been so helpful, NICE, and good to me through the past several weeks. 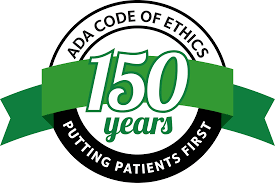 From explaining the procedure and going over cost options to the day of surgery and follow ups, I have had a great experience. I don’t normally post reviews, but I wanted to recommend Steel City. Love these folks! Amazing team! 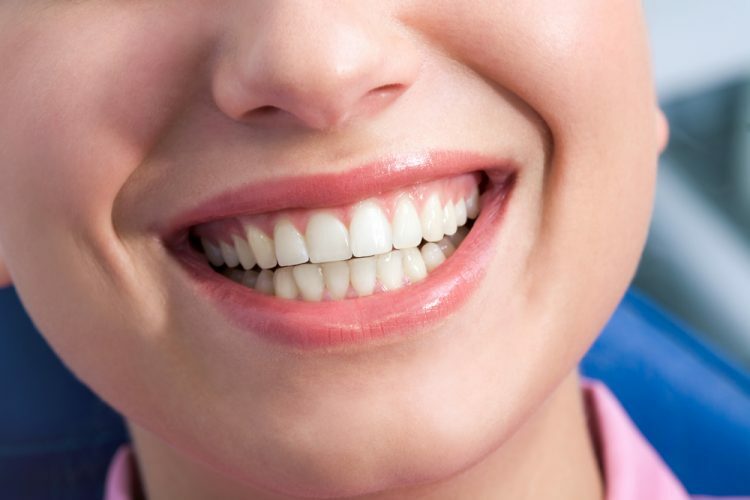 You may hate going to the Dentist but you will love going to Steel City Implants and Periodontics!